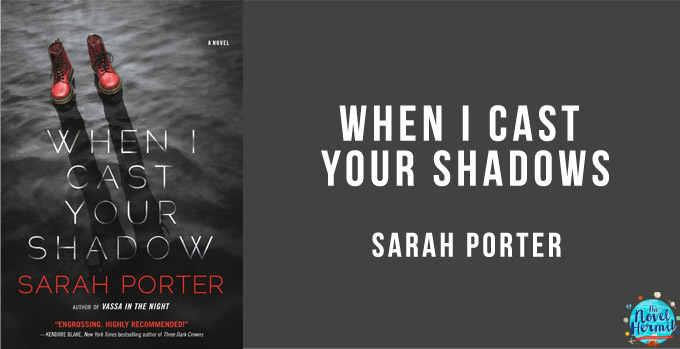 Ugh, I never like it when I have to DNF a book. 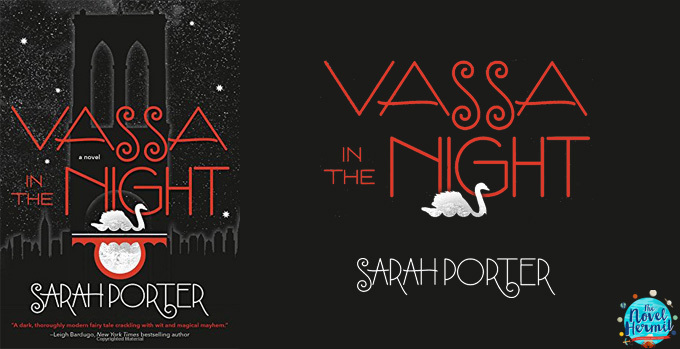 Vassa in the Night had the stuff that had the makings of an awesome book—Russian fairytale retelling, enchanted kingdom of Brooklyn, talking wooden dolls, mysterious motorcycler, and witch’s curse—but something about this book never captivated me. I wanted to be enchanted, but I wasn’t.